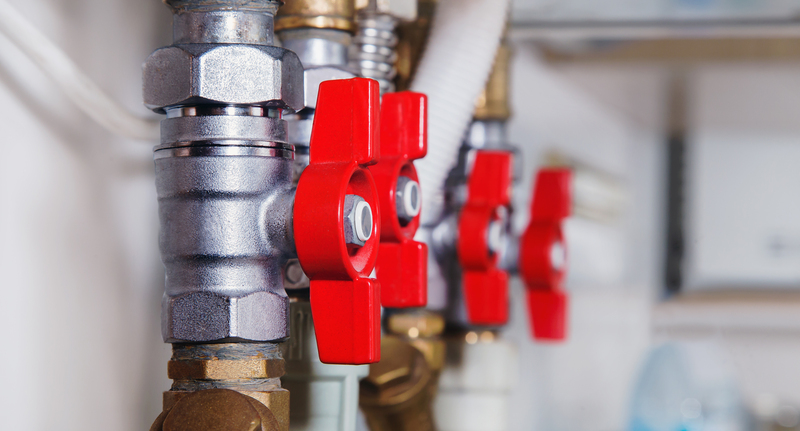 No matter what your business might be, there’s no doubt that you’ll need hot water at some point during your normal business hours. Restaurants, hotels, apartment complexes, and even traditional office buildings all need hot water to function. You probably don’t even notice how easy it is to just turn the knob and have heated water instantly. That’s why having a commercial water heater is so important for your everyday needs, even at work! Energy efficient operation saves you money. Increased supply of hot water. There are two main types of water heaters that you can have installed in your business, commercial tankless water heater and a commercial storage tank water heater. The difference between the two is up to the size of your business and how much how water is required to run your operation day to day. Commercial Tankless Water Heaters are generally used in apartment complexes, restaurants, large shopping centers, etc. With a tankless system you will get endless on-demand hot water through a gas water heater enabling space savings and eco-efficiency. Commercial Water Heaters are utilized in smaller or larger scale businesses that utilize hot water for common plumbing situations.